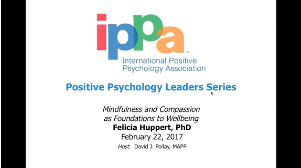 The Positive Psychology Leader Series offers IPPA members an opportunity to learn from the leading scholars and practitioners in the field. 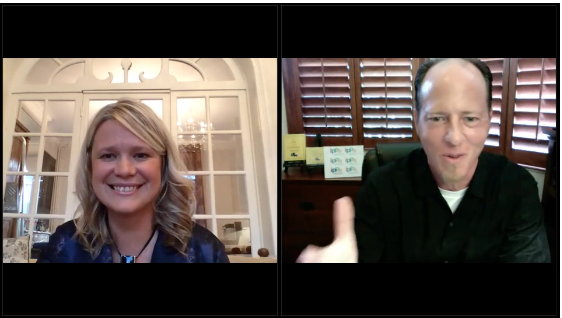 Each hour-long webinar offers an introduction to the presenter’s work, the latest updates from the lab or field, and time for questions from the online audience. These calls are recorded and posted to our member website for later viewing. 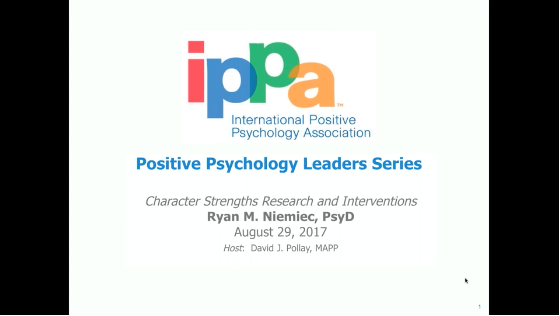 Registration for the Positive Psychology Leader Series is open exclusively to IPPA members.